Polluted beach in Africa. 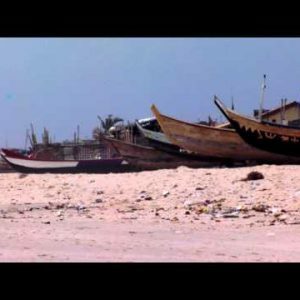 - Stock Footage, Inc.
Home Africa Polluted beach in Africa. Tags: 24p, AFR0001A228, africa, African, bay, beach, beached, black, blow, blowing, blue, boys, brown, dirty, environment, free clips, garbage, Ghana, gross, HD, junk, lazy, litter, littering, men, mess, messy, ocean, People, place, pollution, rock, rocks, royalty free, sand, sea, shore, shoreline, sky, stockhdvideo, teenagers, teens, trash, ugly, unclean, unsanitary, water, wind, windy, wood, wooden, young. Boats on a beach in Africa.